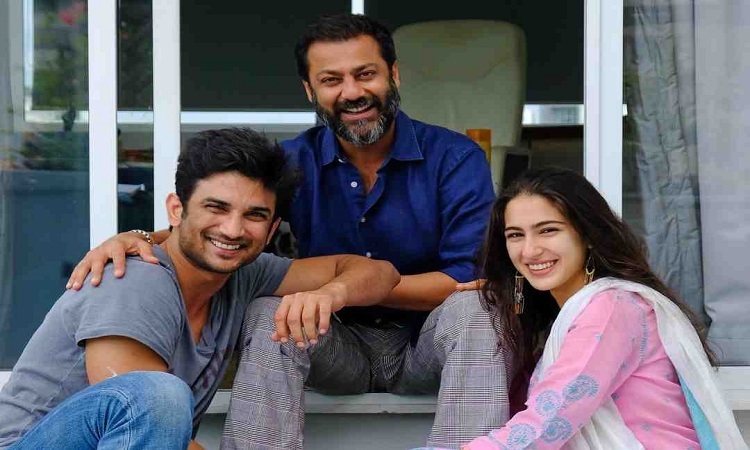 Abhishek Kapoor, who is gearing up for his next directorial "Kedarnath", says his attempt as a filmmaker is not to repeat himself with a similar kind of films on the big screen. When asked about how he inspires himself with every new project, Kapoor told IANS in an interview here: "As a filmmaker, my attempt is not to repeat a film. There is a trend out there (in the industry) that if there is a hit film, then people start making similar kind of films. For instance, if you make a good action film, you repeat that. Kapoor, whose last directorial was "Fitoor" starring Tabu, Katrina Kaif, and Aditya Roy Kapur, has no pressure of failure with "Kedarnath" -- if, god forbid, that happens. "That story shouldn't have been made in that budget. I think I indulged a bit more," said the filmmaker, adding that "Kedarnath" is neither very cheap on a budget, nor outrageously expensive. "This is not my intent. It's just a coincidence that I happen to launch a lot of new faces. However, I am here to make films. Sometimes the characters that I have in my film are very young... The movie that I make demands a certain kind of courage, dedication and absolute submission which I find new actors can give provided they have talent. All the DETAILS of Nick-Priyanka's Delhi wedding reception Anil Kapoor suggested perfect life partner for Deepika Padukone!